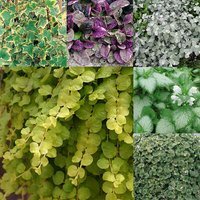 Create a spectacular, fuss-free wall display with this 50cm x 20cm bracketed wall planter. 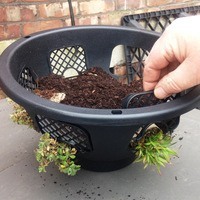 Its innovative design allows modules and plug plants to be carefully inserted via five removable side windows, minimising accidental root damage sustained during planting and giving your plants the best possible start to the season. 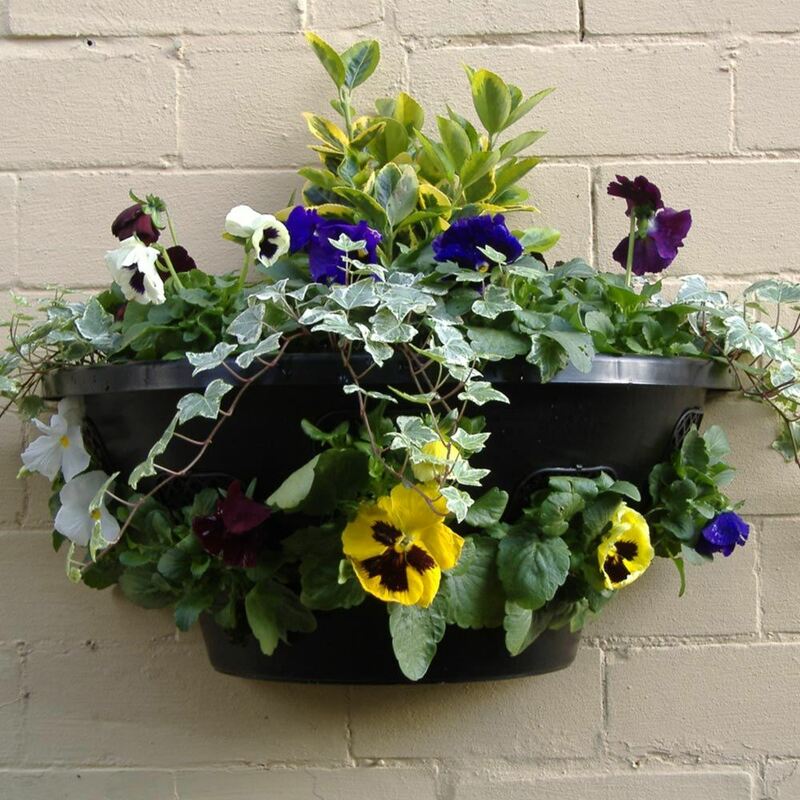 What's more, a sturdy aluminium bracket is included with this excellent planter in order to make wall mounting as hassle-free as possible. User-friendly and designed with the everyday gardener in mind, the 50cm x 20cm wall mounted planter makes it simple to create breath-taking floral displays whilst maintaining the health and growth of your plants. 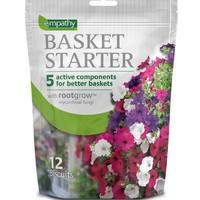 Perfect for paved gardens with limited ground space for planting or simply those wishing to add dimension and character to an already flourishing outdoor area. 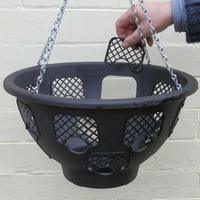 38cm (15 inch) basket supplied. Please note plants not supplied and image is for illustration purposes only.